The cloud management gateway (CMG) provides a simple way to manage Configuration Manager clients on the internet. By deploying the CMG as a cloud service in Microsoft Azure, you can manage traditional clients that roam on the internet ‘without’ additional (on-premise) infrastructure. Create & deploy cloud services with an associate Azure subscription. 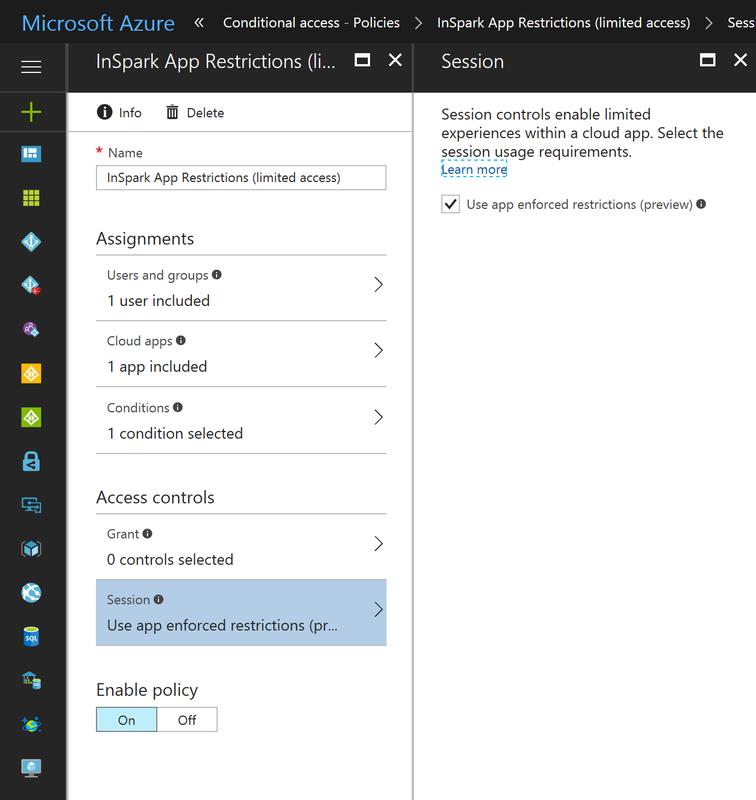 However, there is a limitation when deploying CMG using Azure CSP subscription. This capability does not enable support for Azure Cloud Service Providers (CSP). The CMG deployment with Azure Resource Manager continues to use the classic cloud service, which the CSP does not support. For more information, see available Azure services in Azure CSP. As CSP model is becoming more and more popular as Azure subscription, this scenario is a potential blocker for many customers having a CSP subscription which wants to deploy a CMG. The Microsoft product teams are aware of this situation and I’m sure they will solve this the sooner or later. Over the next six weeks I’ll provide along with my colleagues Valerie Siroux and Arjan Vroege several webinars on Microsoft Enterprise Mobility Suite. If you want to know more about for instance Azure Active Directory Premium, Microsoft Intune, Azure Rights Management Services, you can not miss these webinars. On the following dates will take place the Enterprise Mobility Suite webinars. Please note that these webinars are taught in English. Through the links below you can register free of charge. 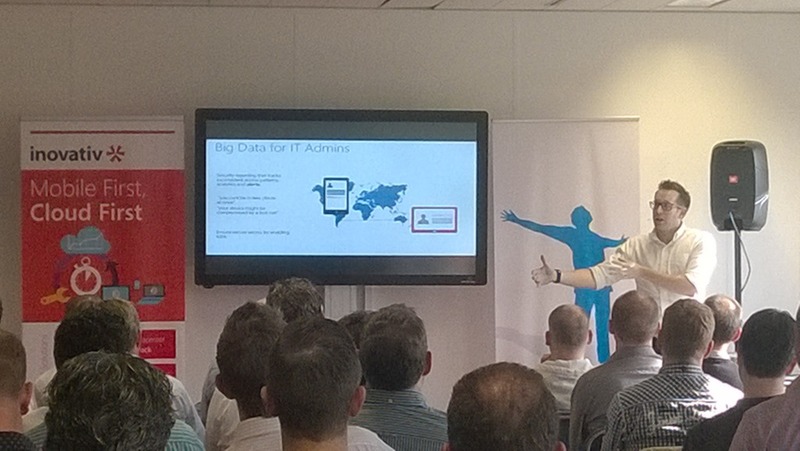 Ahead of TechDays 2015 Netherlands the System Center User Group NL & Hyper-V.NU had the unique chance to welcome Simon May and Sergio Pattinama during Theme Night – Hybrid Identity & Business Continuity. This night Simon discussed how important hybrid identity is and how to adopt this into your organization with Azure AD Premium. He showed us how easily it is to add additional security layer to your username & password with Multi Factor Authentication (MFA) and keeping track on suspicious and irregular sign-ins from unknown resources or multiple geographies by using Security Reports, based on Azure Machine Learning.